The Fugitives of 2012 is a serious book for serious times. Like the 'town crier' of old, Fugitives is a warning that the world as we have known it has come to an end. There is a clear statement that we, as individuals, our families, our culture and our nation, have reached a tipping point of accountability. The finger of destiny has written on the wall ... "You have been weighed in the balances and are found wanting." That message is clearly for all of us. There are no heroes here. 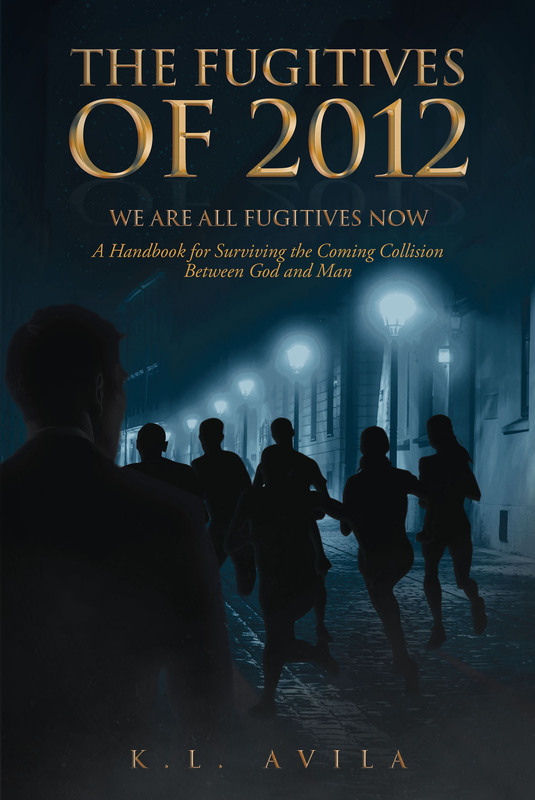 Fugitives should be read by all, Believers and non-believers alike, who sense the pain and unrest in our country; this book is an outreach, a commitment and re-commitment to turn once more to the living God who alone is able to save our nation from collapse from within, and descent into the dark age of a godless, dangerous existence. Fugitives is a call to prayer for ourselves, for the nation's young people, for our nation as a whole. There is no place to hide, we are all guilty. For those new to the reality of God, there is explanation as to how God works in our individual life. There is a prayer we all need to recite. There are chapters that walk the reader through the A B C's of salvation, and then present the stumbling stones, ego, lust and fear, the hidden demons that persuade us, that get in the way of positive, life-changing personal growth. There is also the promise of walking successfully with courage, faith and trust. Fugitives winds down with The Mystery of Prayer and why it is so important in our time, more perhaps than any other. It is said that few Christians pray daily. That has to change. If this nation has any hope that God will hear and answer our plea for help, it is going to require a serious and fervent plea from all of us. A few 'foxhole' prayers going up will not be an acceptable sacrifice to the ears of the Almighty. We need a revival in this country. We need it now.